• Grilamid TR-90 frame is lightweight and durable. • Hydrophilic rubber ear and nose pieces provide a no-slip fit. • Adjustable nose and arm pieces for a comfortable, customised fit. • Polycarbonate lenses are shatterproof, scratch-resistant and optically decentered. 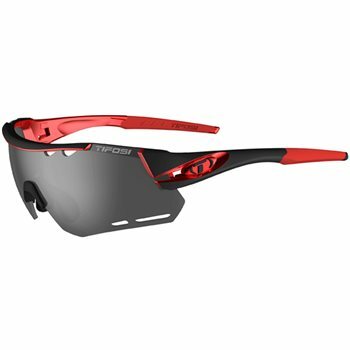 • Vented lenses increase air circulation & reduce fogging. • Fits L-XL face size. • 100% protection from harmful UVA/UVB rays.